WHITE HOT! 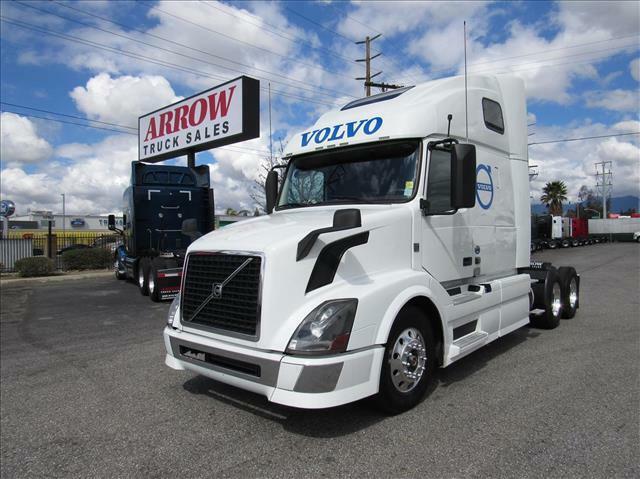 Excellent miles, double bunk Volvo 670 with Volvo VED13 power, 10 speed manual transmission, fresh oil change and more! Buy with Confidence with our 90 day/25,000 mile Confidence+ Warranty!